Are you looking for an enthralling place to live? Colombia is the place to go! With a beautiful climate ranging from warm and tropical on the coast to a frosty cool in the mountains, it's no wonder we have a staggering 48 million residents. Colombia's most beautiful areas boast the lowest prices to live than anywhere in South America. Most of Colombia's people are Catholics. 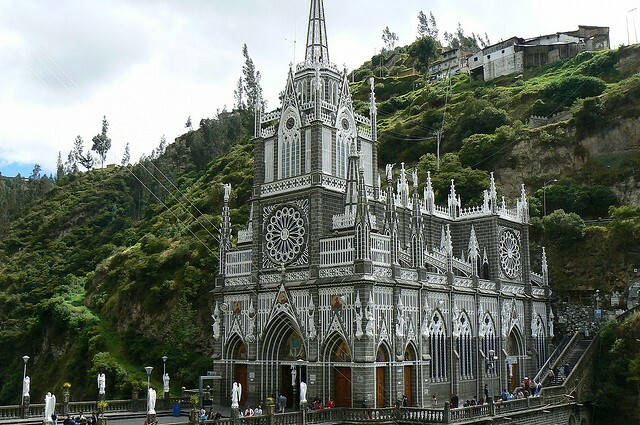 90% of Colombia's religion is Roman Catholicism. There are many church's in Colombia. This one is Las Lajas Sanctuary Church. 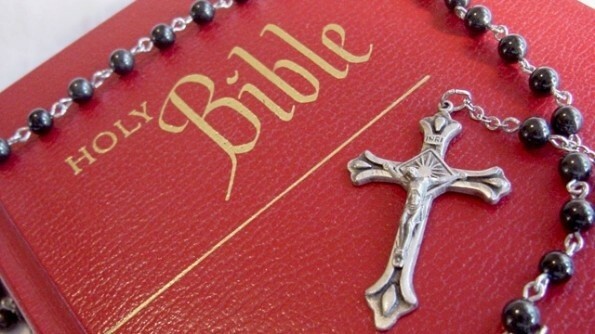 The Roman Catholic religion follows the Holy Bible. Colombia's official language is Spanish. Spanish is spoken by around 43 million people here. 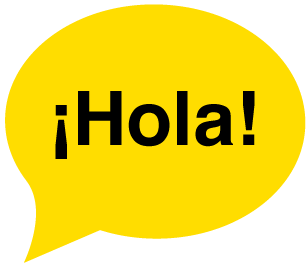 To say "Hello," in English, translates to "Hola," in Spanish. 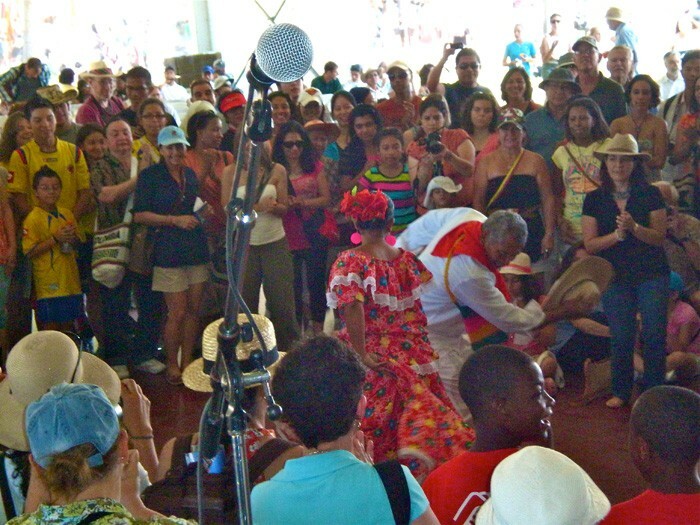 Colombia's major race consists of the mestizos. 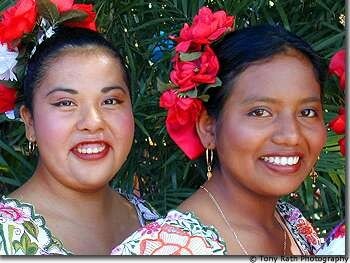 Mestizos are a combination of mixed white and Amerindian. 58% of Colombia's population are mestizos. About 20% of their race is of white ancestry. 14% are mulatto's. 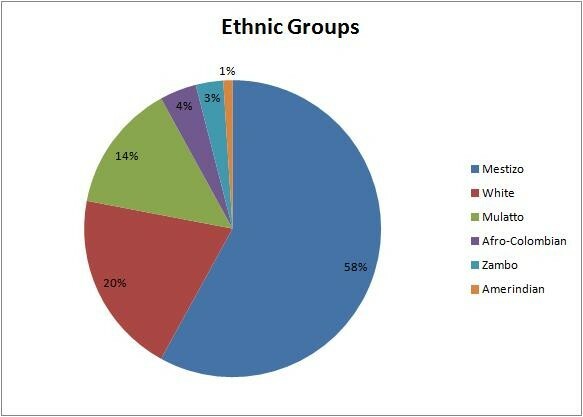 The remaining 8% are either Afro-Colombian, Zambo's or Amerindian. 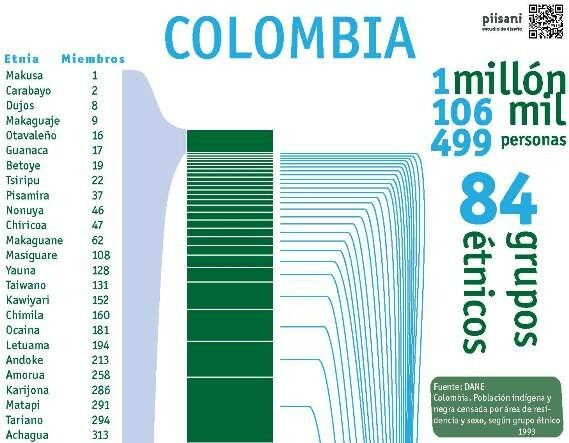 Colombia has 84 different ethnic groups. Their major group is the mestizo race. 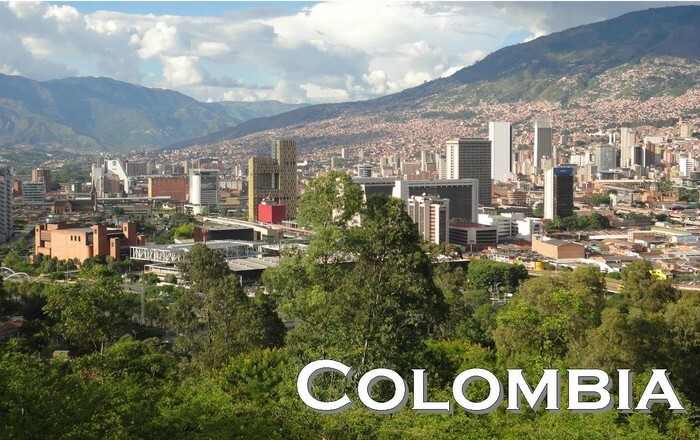 Colombia has one of the most national public holidays in the world. 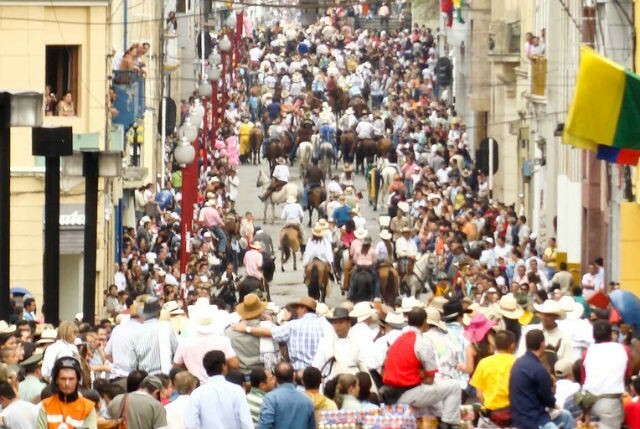 The Manizales Festival in Colombia is a week long festival in which there are bull-runs and a beauty pageant. The Dias de los Reyes Mangos is a religious holiday in Colombia that marks the end of the holiday season. Colombia's people like the Reggaeton, Salsa, and Vallenato dances. The Cumbia is their most famous dance. They like hip-hip/indie music. 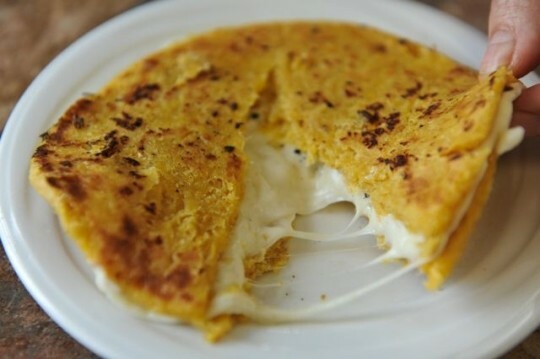 Some of Colombia's foods include "Arepa", a basic side to a meal. It is bread made from cornmeal. Colombia's people also like fruit in their diet. Another food is "Quesillos". This is wrapped in banana leaves. There is work in Colombia. 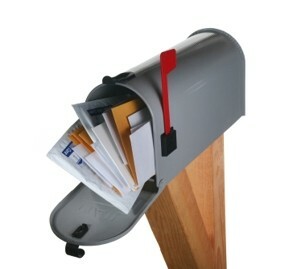 Available jobs include teaching English, mailing and distribution, project engineers, and market researching. 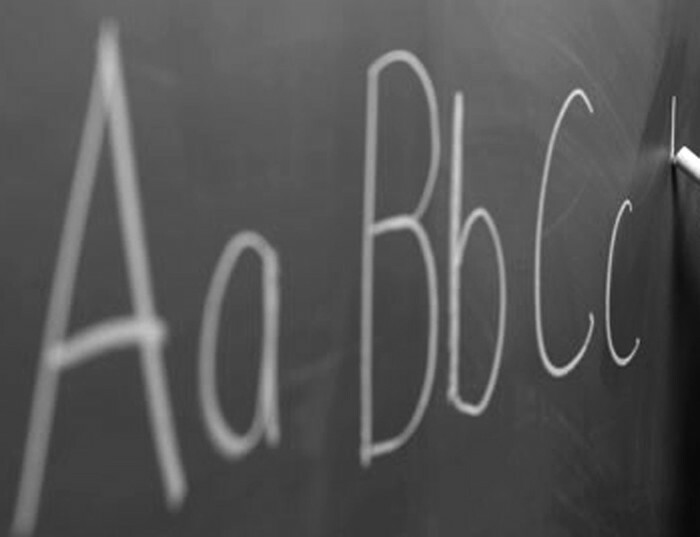 Many Colombians are intent upon learning the English language. It's easiest to be an English teacher when coming from another country. Unemployment percentage in Colombia is 10.4%. Their GDP is 502.9 billion dollars. 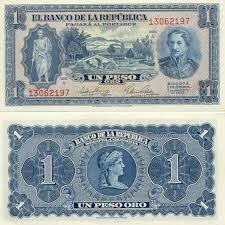 Their form of money is the Colombian peso. This festival is celebrated on the Pacific Coast to celebrate the cultural and artistic diversity of the region. It's held between August 25th to August 28th. 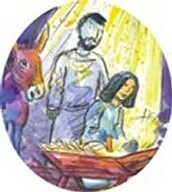 This holiday is celebrated as a day of remembrance of how the wise men brought their gifts to Jesus, in the Christian religion. It is celebrated on January 6th. This festival is held to bring together huge artists in Colombia's music scene and even some smaller local bands on their fronts. It focuses mainly on the rock genre and is held at the beginning of July.